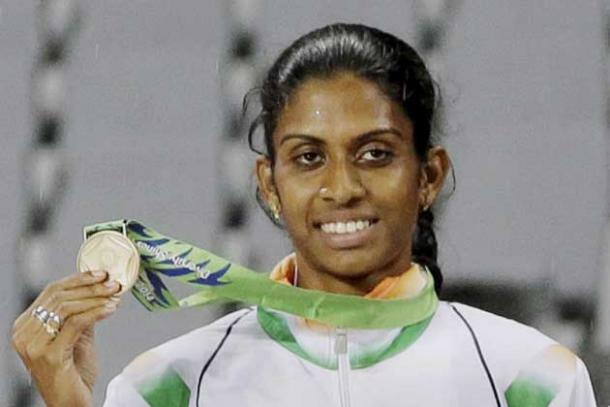 Poovamma, who participated in the 2008 Beijing Olympics and is currently ranked No.2 in Asia in the 400meter category, was selected ‘Coorg Person of the Year’ in a poll conducted by www.coorgtourisminfo.com, Kodagu’s first news portal, promoted by senior journalist P.T. Bopanna. Well Done Poovamma . Congratulations ! She is a True Achiever and Deserves this recognition.